You don't have to be an obese American to know who Ronald Mc.Donald(creepy clown) is. Kids are terrified of him and adults take photographs with their hands on his shoulders. With the candy red hair and face painted like a clown, Ronald McDonald has been the McDonald's mascot for almost 14 years now. Ronald McDonald's appearance has changed over the years, but his notable look is him wearing yellow clothes, a red and white striped shirt, yellow gloves, and red clown shoes with yellow laces. His face is white, with red hair and a big red smile; all in all, his appearance matches the colors of McDonald's. In 2010, the Corporate Accountability International in Boston, Massachusetts suggested that the Ronald McDonald should be retired due to childhood obesity in the United States, however then McDonald's CEO Jim Skinner said there are no plans to retire Ronald McDonald. 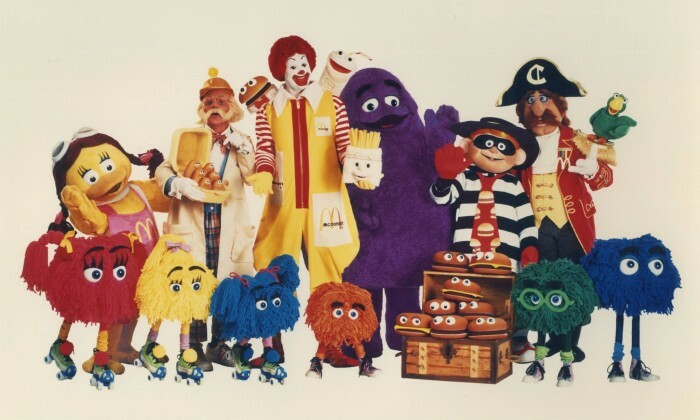 Apart from Ronald McDonald, there are 33 other characters in the fictional Mcdonaldland that are more suitable and less terrifying than the creepy clown. Here’s a list of top 10+ characters that can prove to be a better mascot than the infamous Ronald McDonald. 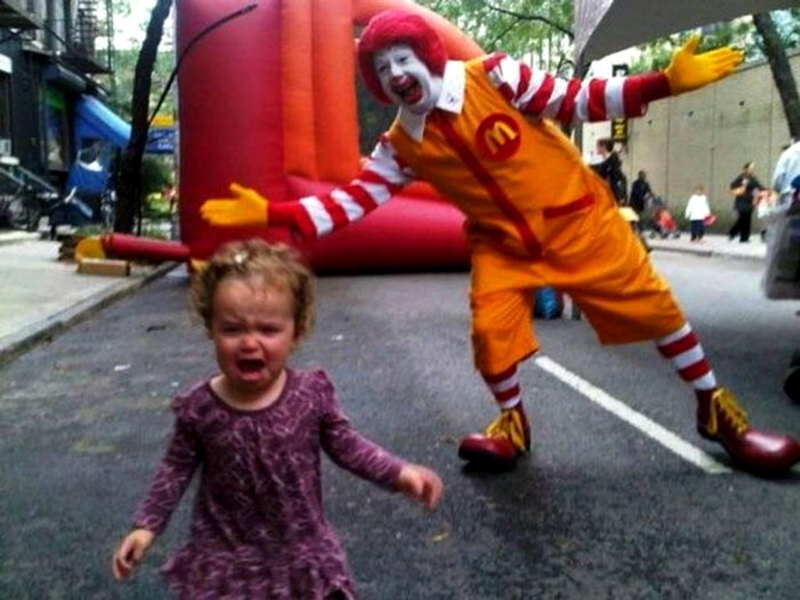 There were rumors that Happy was going to be Ronald McDonald's replacement in the Happy Meal division of the company. In a sense, Ronald is still involved with McDonald's as mascot, but has seemed to phase out of the Happy Meal portion of it slowly over time. 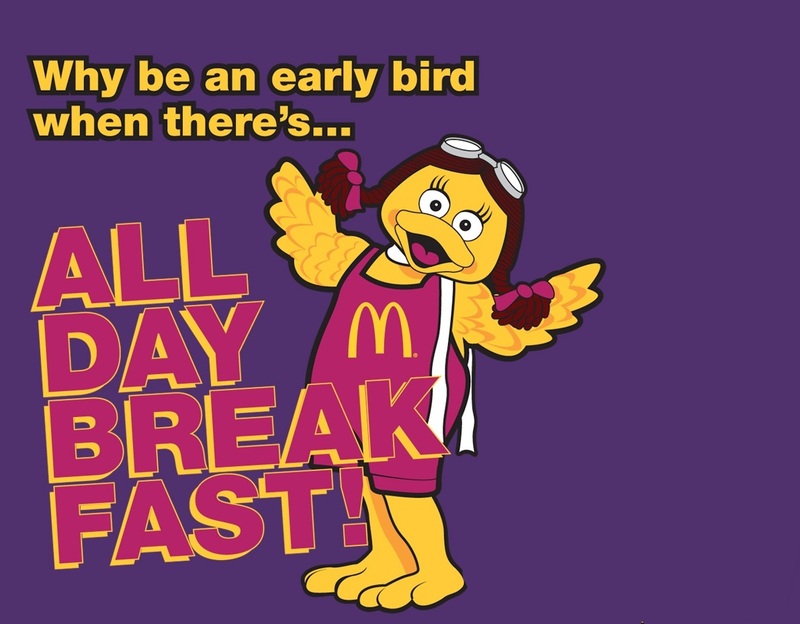 Birdie the Early Bird was the first identifiably female character used in McDonald's commercials, introduced in 1980 to promote the company's new breakfast items. She is a brown bird wearing a pink jumpsuit, flight cap, and a scarf. In the ads, she is frequently portrayed as a poor beggar, and somewhat clumsy in general. Mayor McCheese is the mayor of McDonaldland, the magical world seen in McDonald's commercials. He has an enormous cheeseburger for a head. He is voiced by Howard Morris and later Bob Joles, both basing the voice off of an actual hamburger. The Hamburglar is a McDonaldland character who features in McDonald's commercials. He is a close friend of Ronald McDonald, Grimace, and Birdie. 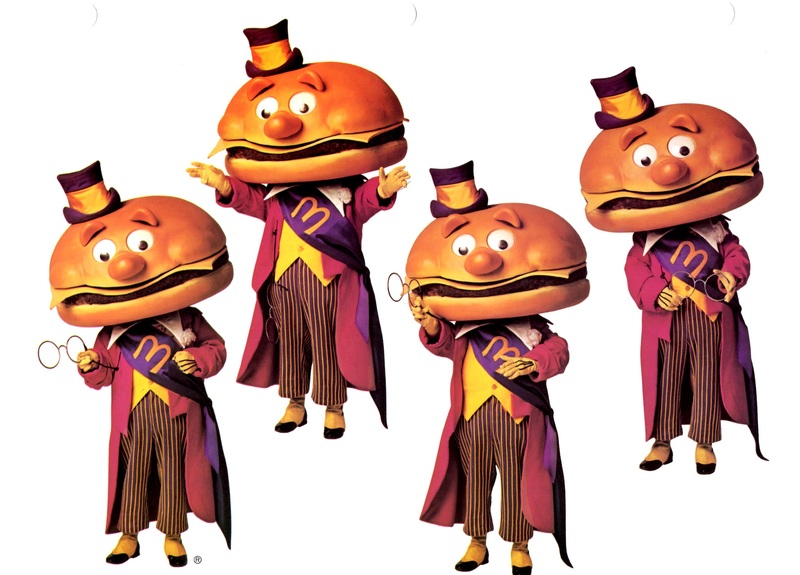 Even though he has always attempted (and failed) to hoard all the hamburgers in McDonaldland for himself, he has always been looked upon as a valued member of the McDonaldland community. The Fry Guys/Kids are McDonaldland characters who have been used to promote McDonald's French fries. They look like brightly coloured pom-poms with eyes. They are usually silent in television commercials but sometimes talk gibberish. The characters were originally called Gobblins (a play on the word goblins) because they liked to gobble up the other McDonaldland characters' french fries. 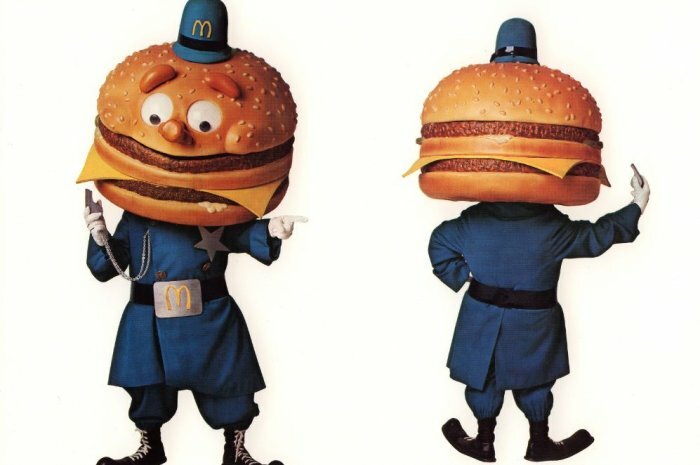 Officer Big Mac was similar to Mayor McCheese in that he had a large Big Mac for a head (minus the vegetables and the special sauce), except he was the chief of police and as such he wore a constable uniform with a disproportionately small custodian helmet resting atop his head bun. As the main source of law and order in McDonaldland, Officer Big Mac spent most of his time chasing Hamburglar and Captain Crook. 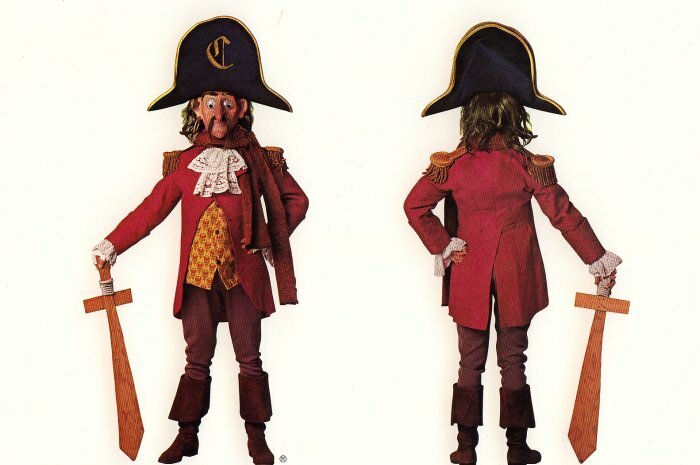 Captain Crook (later referred to as The Captain beginning in 1984) is a character who was featured in McDonald's McDonaldland series of commercials. He is a pirate and is similar in appearance to the famed Captain Hook from Disney's 1953 movie Peter Pan. 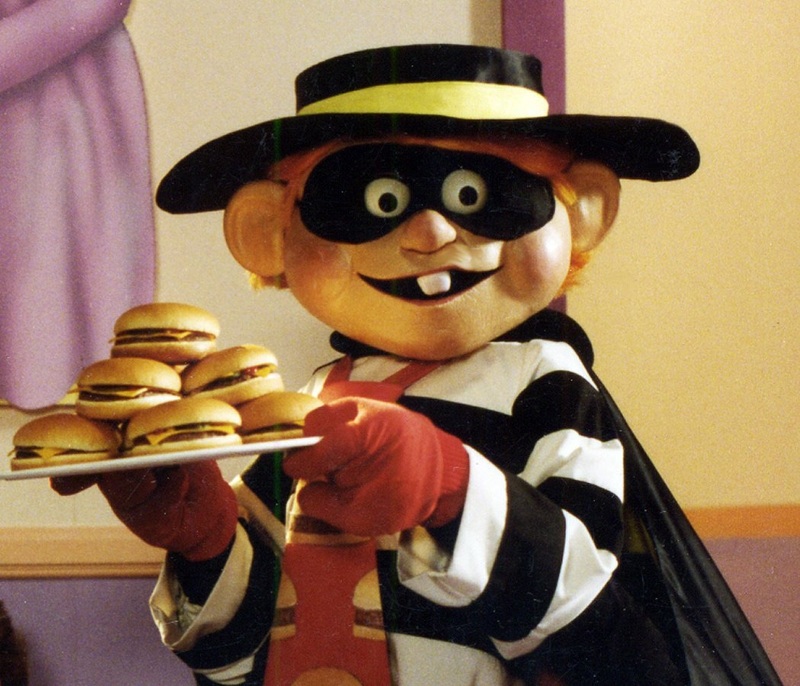 The character is comparable to the Hamburglar, the difference being that this villain does not attempt to steal hamburgers but instead tries to take as many Filet-O-Fish sandwiches as possible. 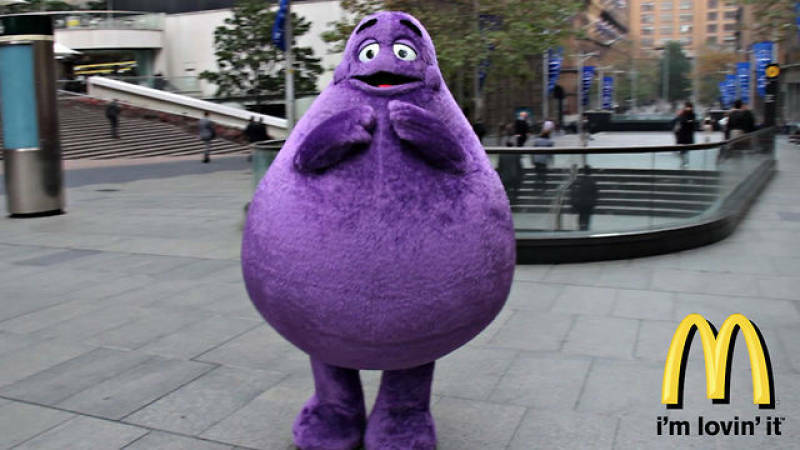 Grimace is a character featured in McDonaldland commercials. He is a large, purple anthropomorphic being of indeterminate species with short arms and legs. He is known for his slow-witted demeanor. His most common expression is the word "duh" before every sentence. 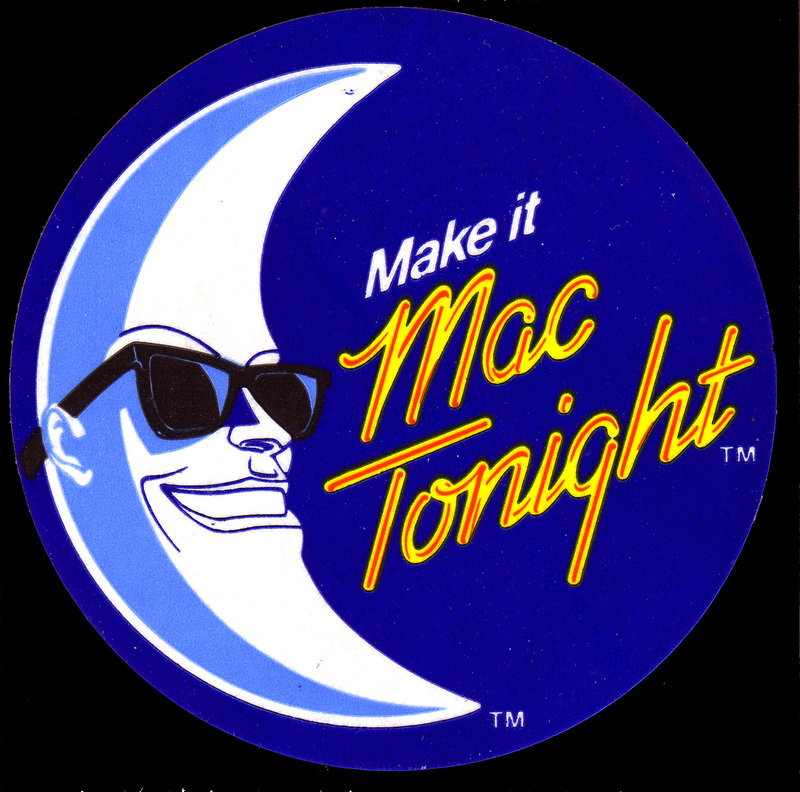 Mac Tonight was a mascot introduced by McDonald's restaurants in 1986. 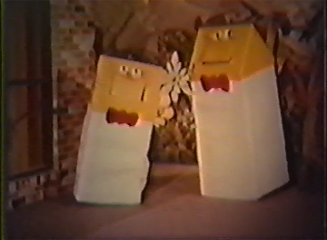 The only McDonald's advertising character not to appear in McDonaldland commercials, he was intended to advertise McDonald's late night hours to adults. He had a crescent moon for a head, wore a suit and sunglasses, and was depicted as being a jazzy lounge singer. "When the stars come out to play, babe A twinkling show, ooh -- dinner! -- out of sight Yeah, the night time is golden light time -- big dipper! At McDonald's (showtime), it's Mac Tonight!" The Professor is a bearded scientist-type character in a lab coat in 1971-1987 McDonald's commercials. He served as McDonaldland's local inventor and researcher. In 1983 (the year the Chicken McNuggets became a menu item), he invented live talking, delicious food items called the McNugget Buddies. Sundae is Ronald’s dog who has white brown spots and a blue nose. 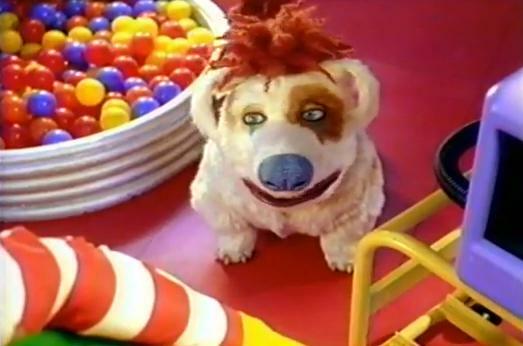 It appeared in “The Wacky Adventures Of Ronald McDonald” where it acted as a puppet during 1998-2003. Sundae always speaks in a low monotonous way that gives an impression as if it is depressed. While other characters of McDonald's are jolly and excited, Sundae’s attitude is gloomy. The Happy Meal Gang is also one of the characters of the McDonald’s fantasy world. It comprised of the McDonald’s happy meal. Happy meal parade includes Hamburgers, French Fries, and Soft Drinks. Later the group was joined by Cookies and McNugget Buddies. 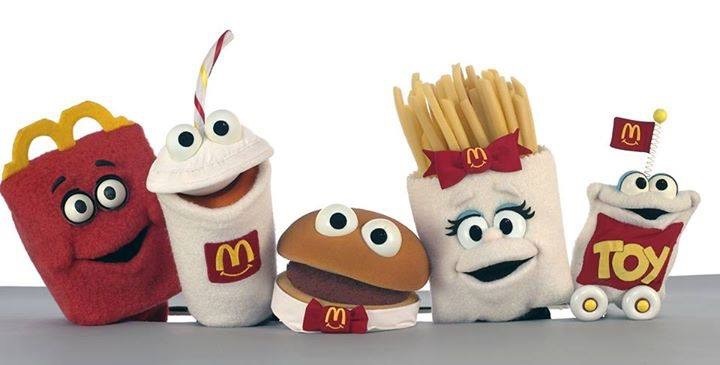 In the 1980’s, the gang got a makeover and included McDonald’s Golden Arches on the pattern of fries and soft drinks. In 2001, they again got a makeover where they all began to wear bow ties as an accessory. Trash Cans are also one of the strange characters that McDonald’s had earlier. These were moving cans who could go around anywhere and talk to each other. People could offer garbage to them and talk to them. 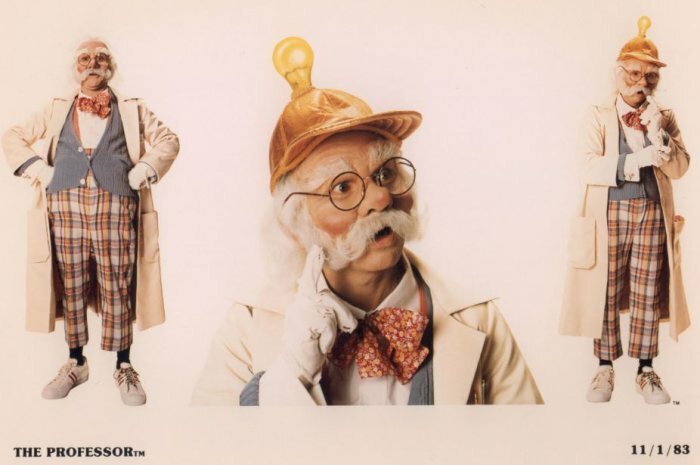 Although the character was dropped from TV commercials in 1985, the idea was to teach the importance of garbage bins to children who throw their trash anywhere. 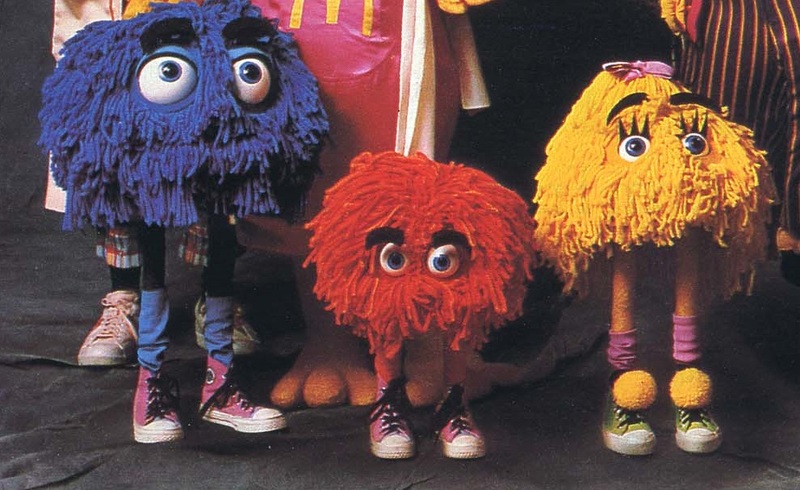 The McNugget Buddies were another interesting and cute character of McDonald’s. 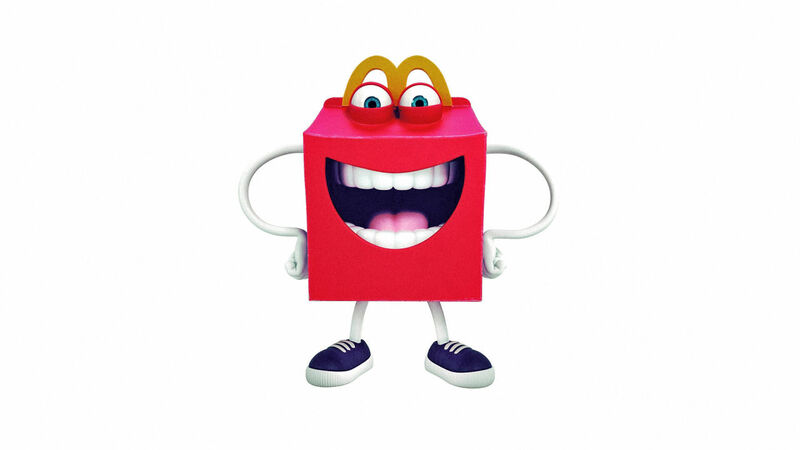 It depicted the line of the happy meal with adaptations of chicken nuggets in different costumes. They were featured in TV commercials between 1989 to 2001 and got very popular since then. 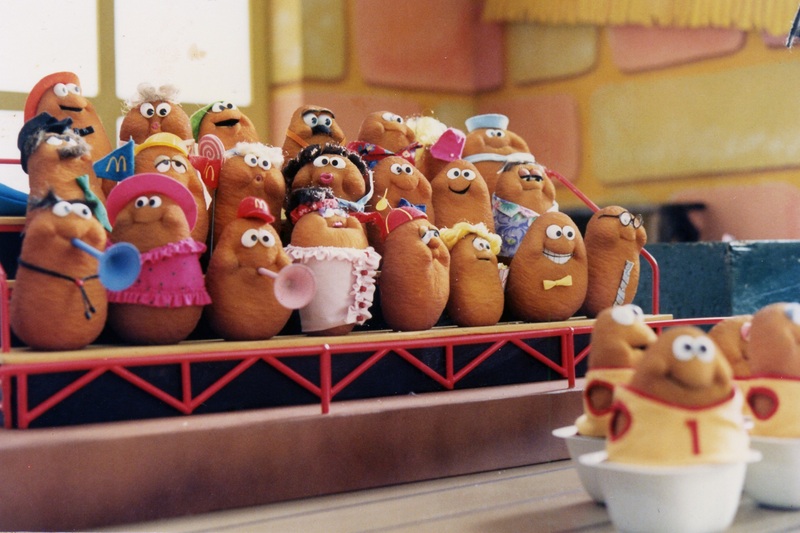 Looking at their popularity, McDonald’s launched a series of children toys modeled after the McNugget Buddies. CosMc was an alien character who visited McDonald and would trade worldly objects for food. 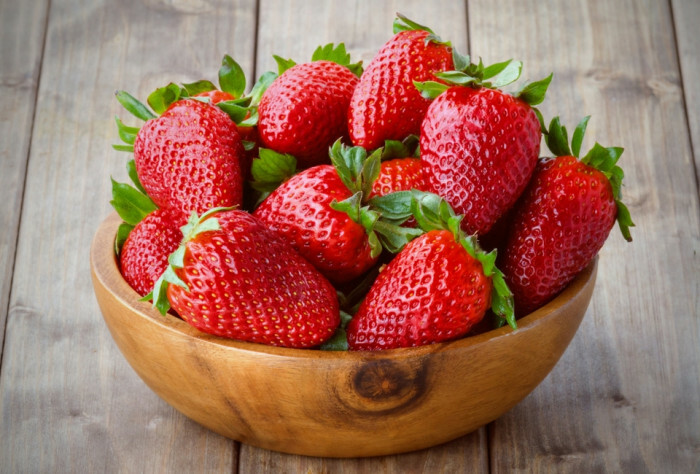 It was featured in TV commercials between 1986 and 1992 and also appeared in a video game M.C. Kids. It was known for its voice and was liked by all but was hardly given TV appearances. The McNugget Buddies are a line of Happy Meal toy adaptations of Chicken McNuggets (characters) featuring them in various costumes.